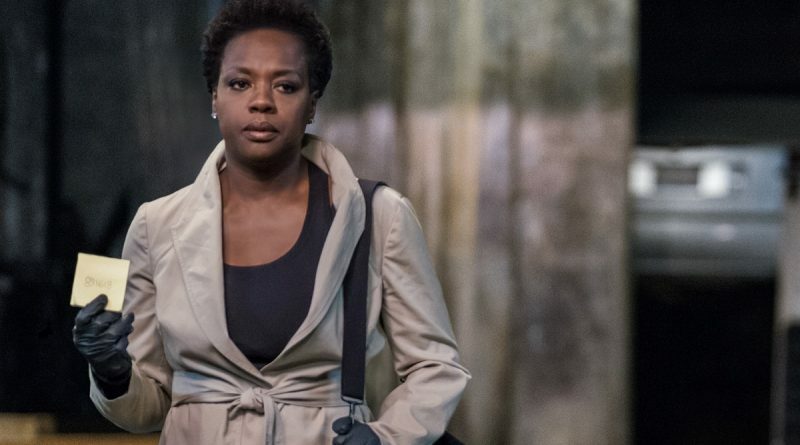 Thematically and cinematically Widows is a fresh, creative take on the heist film, exactly what director Steve McQueen fans would expect. In 2013 he won three Oscars, including Best Motion Picture of the Year, for 12 Years a Slave, the first time in Academy Award history for such an honor to a black director/co-producer. “This is not your world,” someone — a man — says to Veronica Rawlings in the aftermath of the death of her husband, Harry. The man is talking about the Chicago criminal underworld in which Harry was a very successful mover — until he no longer was — but he might as well be talking about the whole big wide world.